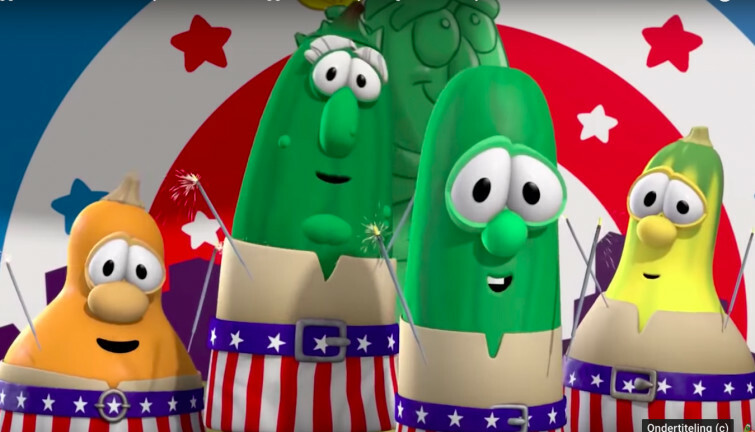 For all those who can remember the fun and faith-filled vegetable cartoon "VeggieTales," you are in for a treat, they are coming back with new episodes! Relevant Magazine recently reported that the new episodes who are in the making include some familiar voices. Phil Vischer and Mike Nawrocki—the series creators who voiced Bob the Tomato and Larry the Cucumber—will be involved. TBN will air nine new episodes based on the fruits of the spirit, plus a Christmas special. VeggieTales debuted in 1993 and has sold over 75 million videos since then. The children's cartoon also has two feature films, The Pirates Who Don’t Do Anything and Jonah: A VeggieTales Movie.